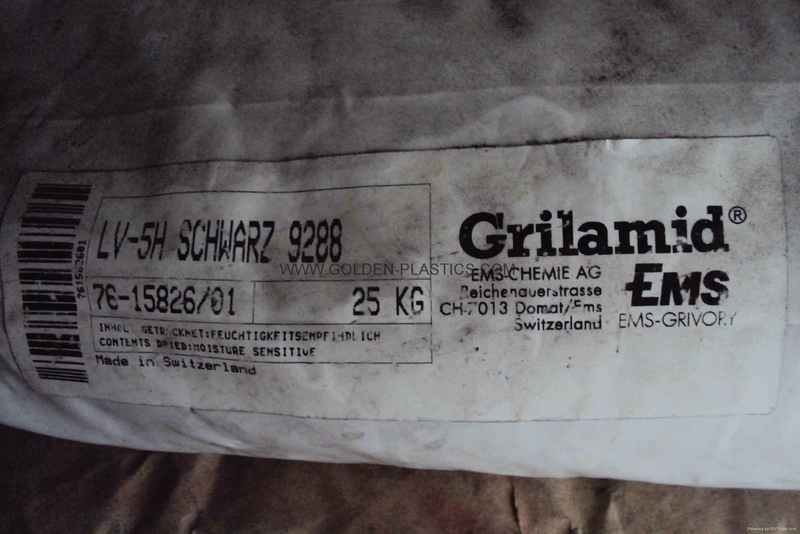 EMS-GRIVORY Grilamid L series PA12 products. This product shows a very low tendency of distortion and is therefore especially suitable for complex and thin walled designs. 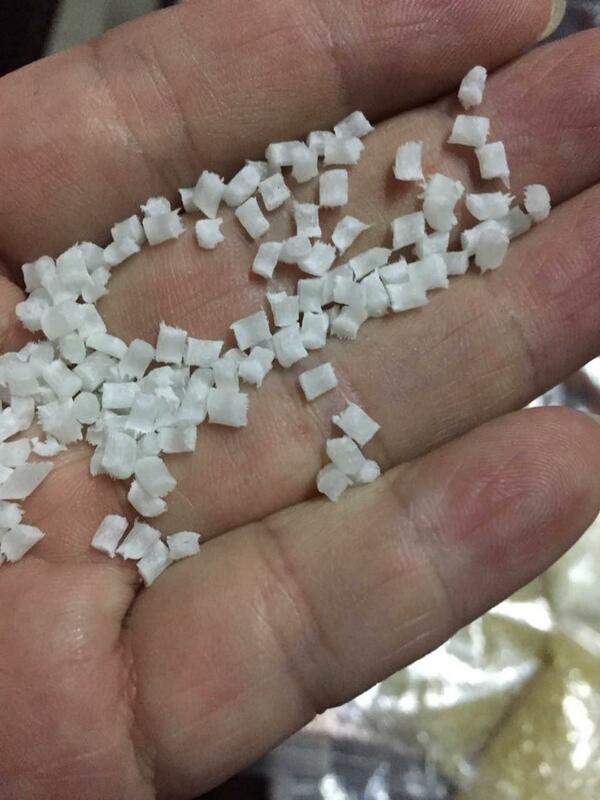 Injection moulding grade,Normal viscosity, heat stabilised, good flow properties, easy to process, high dimensional stability, low water absorption. Good slip and abrasion properties.UL-listed. Injection moulding and extrusion,Flame resistant, normal viscosity. Low water uptake,light natural colour, contains no halogen or phosphorus,UL-94 V2 from 0.8 mm. Listed according to NF 16-101. 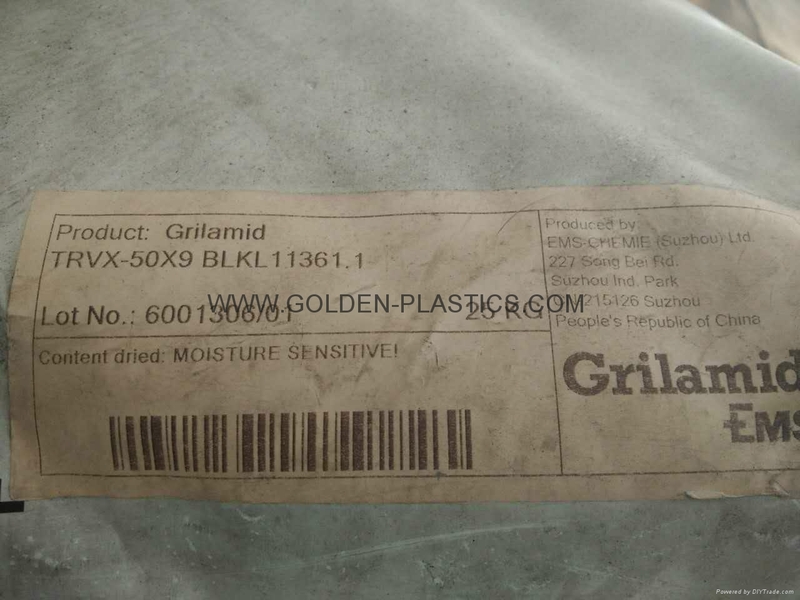 50% glass bead reinforced, heat stabilized polyamide 12 injection molding grade with the following property profile:Very low moisture absorption,Extremely good tolerances can be achieved,Very dimensionally stable,Low shrinkage,Good sliding properties,High abrasion resistance. Markets:Automotive,Automotive electr. and electronics, lighting, Powertrain and Chassis,Electricals & Electronics,Electrical appliances, Electrical equipment,Connectors, Mobile phones and other portable devices,Industry & Consumer goods,Housewares, Mechanical Engineering, Medical devices, Sanitary, water and gas supply,Tools & Accessories. The material is especially designed for tight buffering or compact (semi-tight) buffering of optical fibers as well as for technical injection molding components in electro/electronic, automotive, mechanical and safety engineering, household appliances and sanitary installations. high viscosity PA12 reinforced with 20% glass fiber. 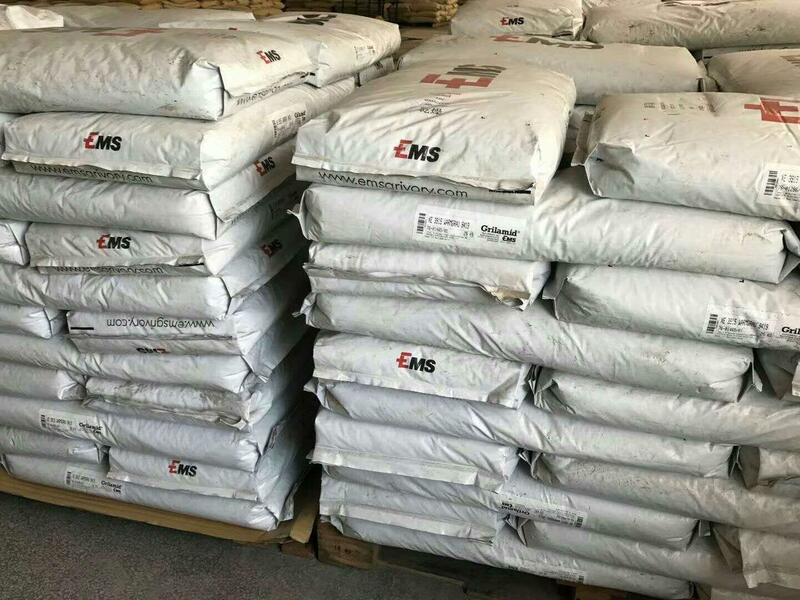 It exhibits very high melt strength and provides resistance towards UV, hydrolysis, hot water, anti-freeze solutions and media used in automobile industries like zinc chloride solutions. 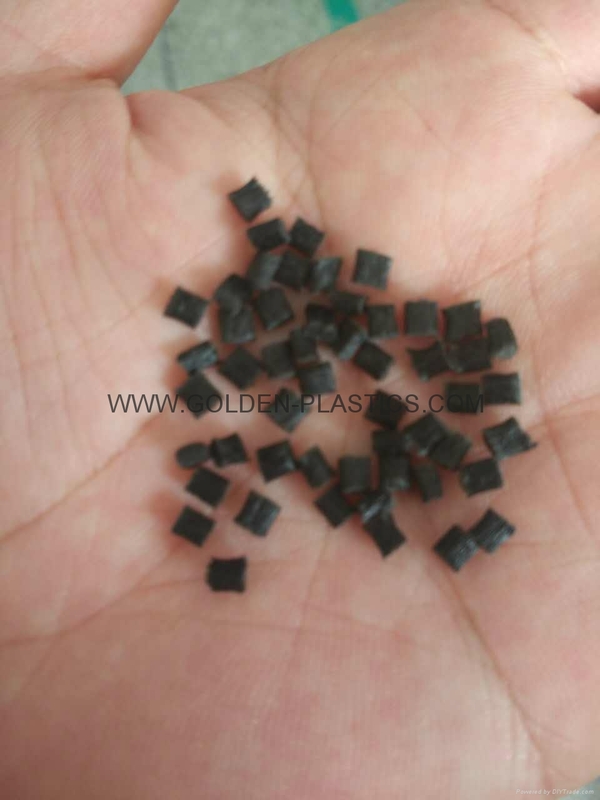 Is suitable for processing by injection molding and extrusion blow molding. suitable for automotive industry including cooling hoses, fuel filler necks and crankcase venting ducts. 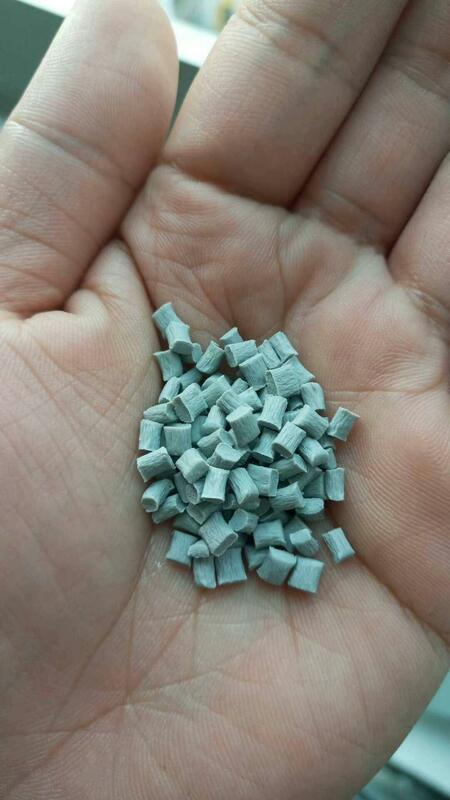 23% glass fiber reinforced, heat stabilized polyamide 12 injection molding grade with the following product profile.Good chemical resistance,Good UV stability,High impact strength,Low moisture absorption,Good dimensional stability. heat stabilized PA12 reinforced with 15% glass fiber. 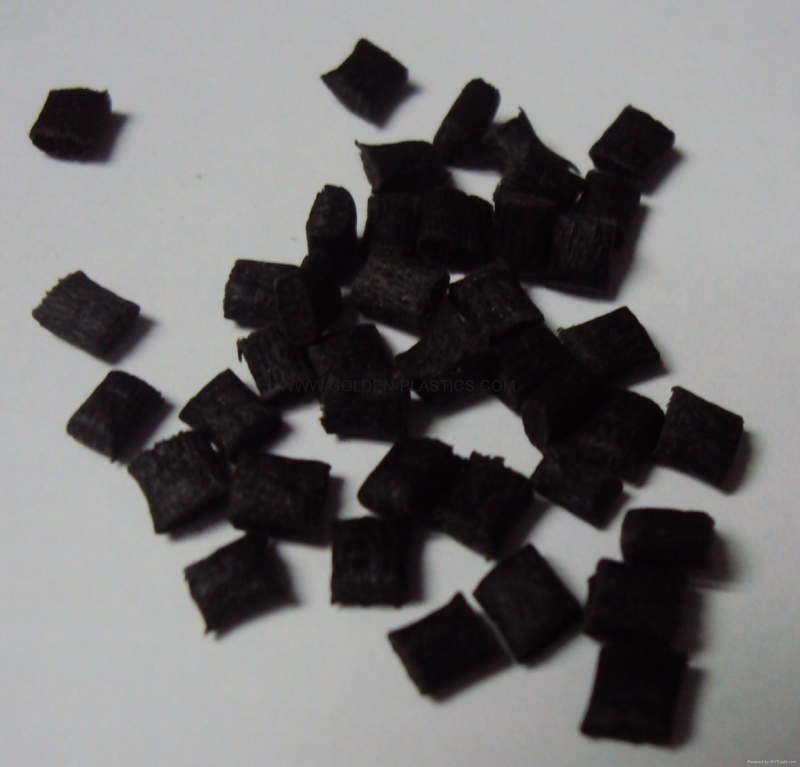 It exhibits very low water absorption, high dimensional stability and very high elongation at break. Is resistant to UV, heat and chemicals. 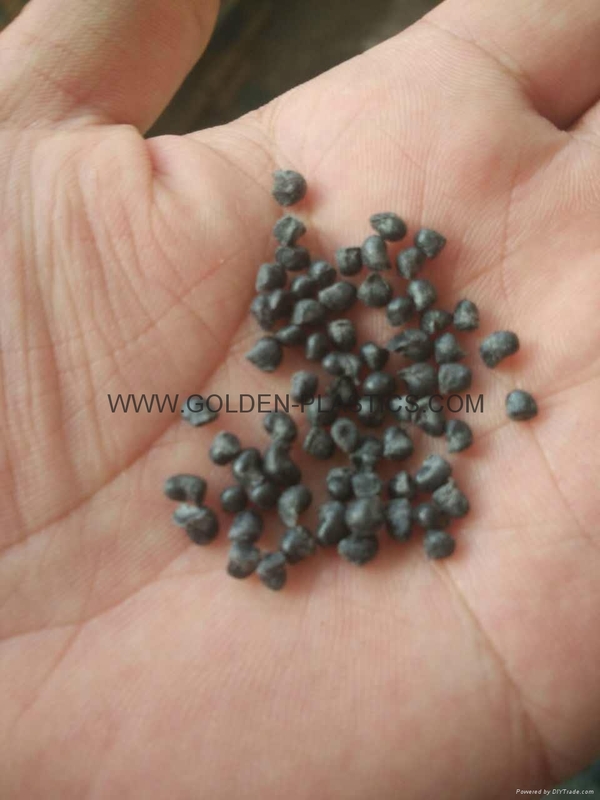 Is suitable for processing by injection molding.Used in automotive, electrical & electronic components, safety parts, mechanical engineering, domestic appliances, analytical & medical devices and sports & leisure goods. Injection moulding grade,Reinforced with 30 % glass fibres, normal viscosity, heat stabilised,Stiff with good impact strength, dimensionally accurate, low water uptake. Good resistance to chemicals, weathering resistant.Easy to process, good flow, quick mould release. Injection moulding grade,Reinforced with 50 % glass fibres, normal viscosity, heat stabilised,Very stiff with good impact strength, dimensionally accurate, low water absorption. 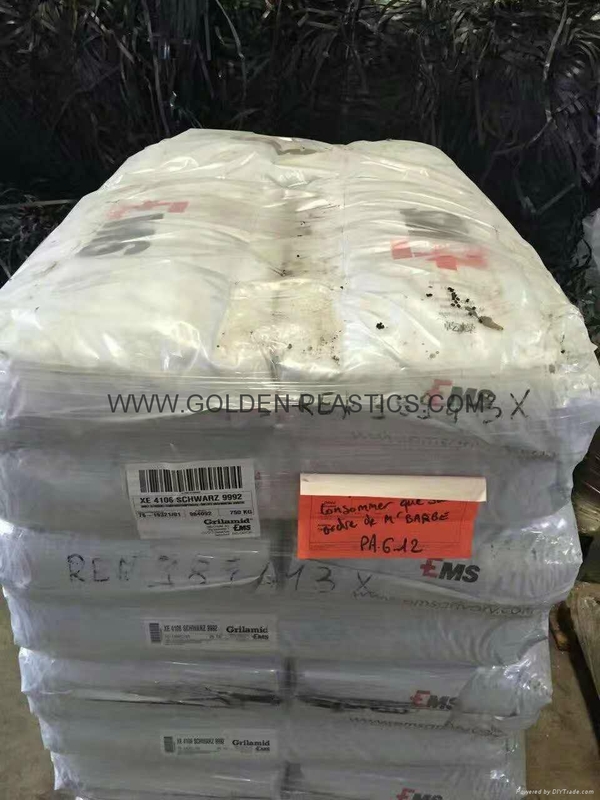 Good resistance to chemicals, weathering resistant. Easy to process, good flow, quick mould release. The special composition of Grilamid LV 50H FWA makes it suitable for drinking water as well as food contact. 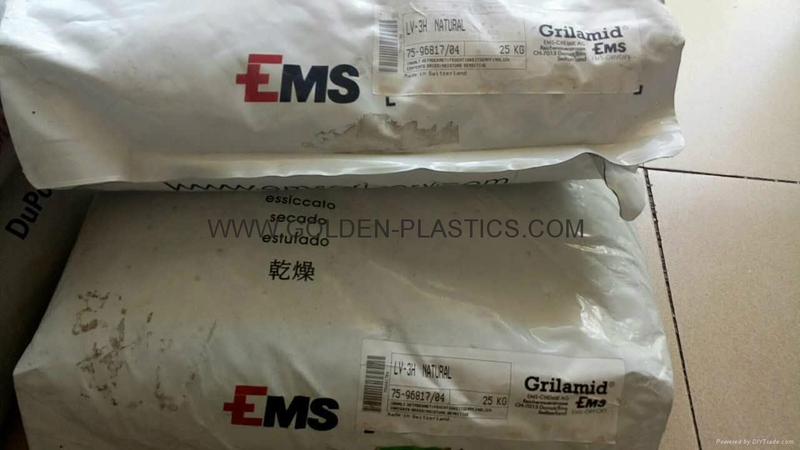 30% glass fiber reinforced, heat stabilized polyamide 612 injection molding grade. 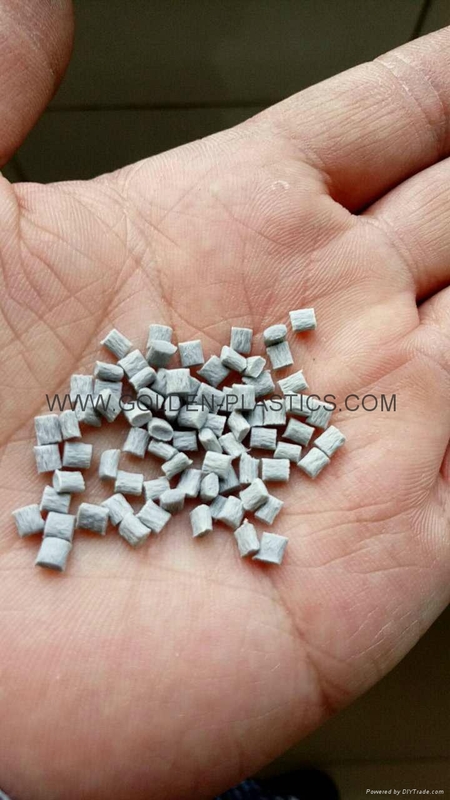 50% glass fiber reinforced,heat stabilised polyamide 12 injection molding grade with the following product profile,Good chemical resistance,Good UV stability,High impact strength,very dimensionnally stable,Vary low shrinkage. 55% glass fiber reinforced,heat stabilised polyamide 12 Injection moulding grade. 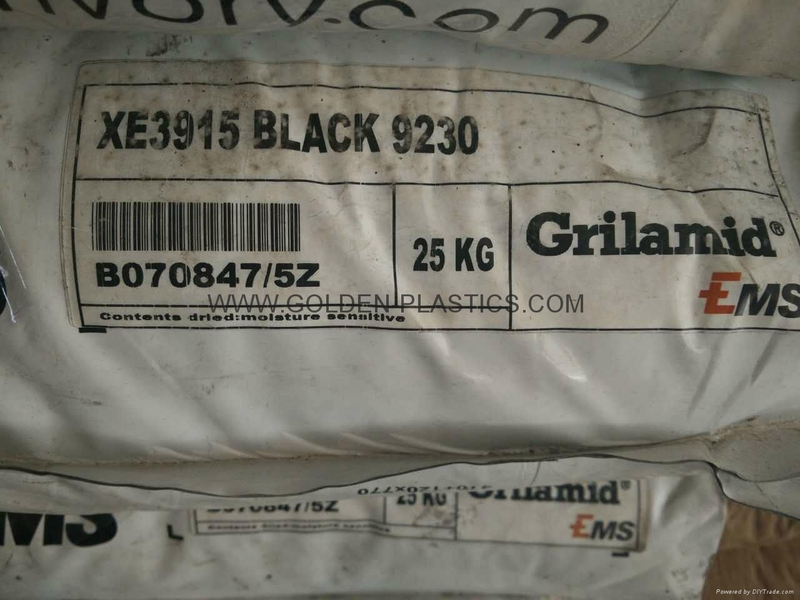 Extrusion grade,Flexible, medium viscosity, contains plasticiser, heat and UV stabilised. Excellent impact properties, even at low temperatures. Very easy to process. 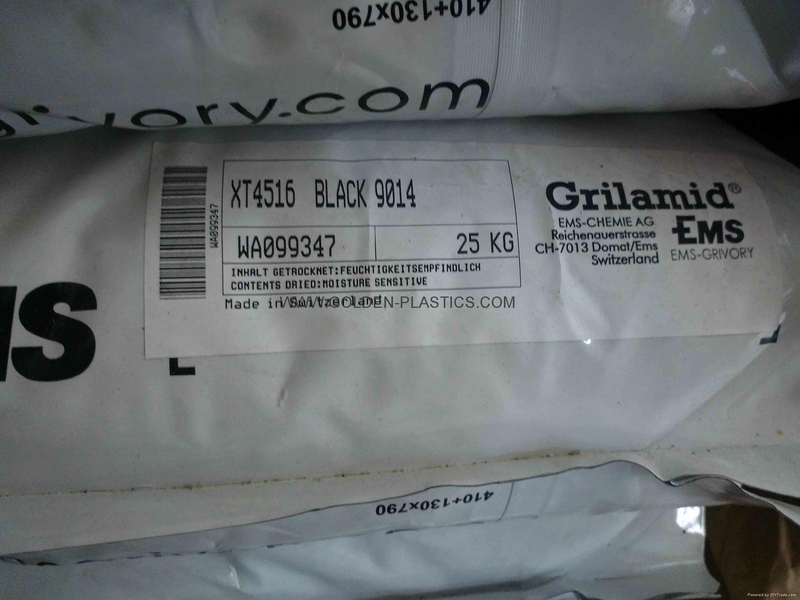 Extrusion grade,Semi-flexible, high viscosity, contains plasticiser, heat and UV stabilised. Excellent impact properties, even at low temperatures. Very easy to process. 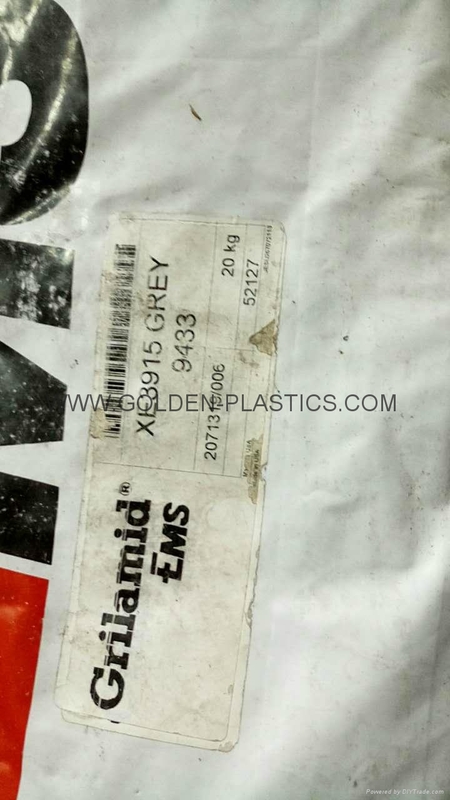 Extrusion grade,Flexible, high viscosity, contains plasticiser, heat and UV stabilised. Excellent impact properties, even at low temperatures. Very easy to process. 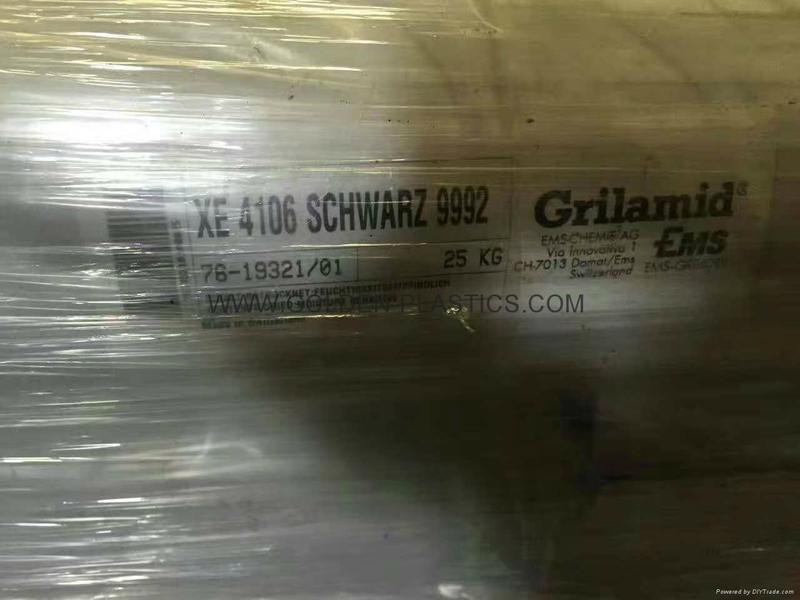 high viscous extrusion blow molding polyamide 12. 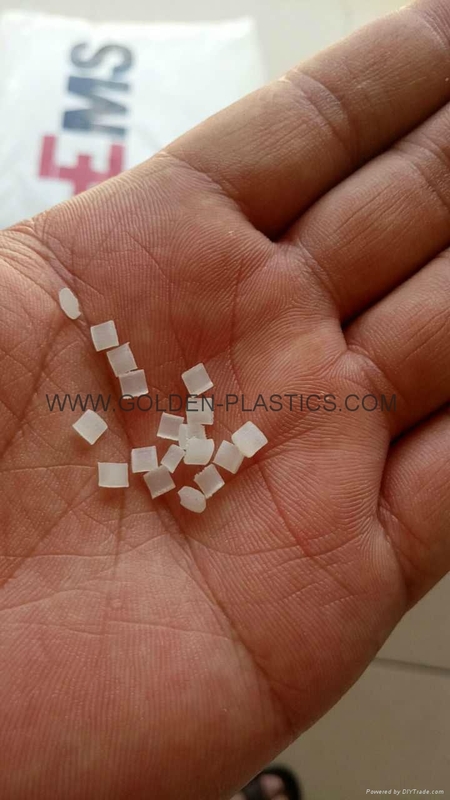 Due to its good melt strength blow molded articles with volumes up to 50 liters can be processed. 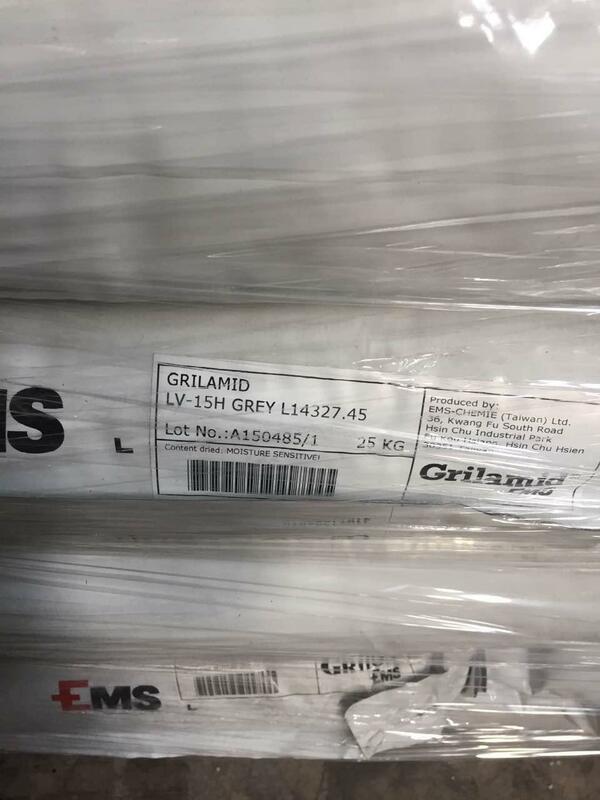 Designed for automotive applications, Grilamid L25 A NZ has exceptionally good hydrolytic stability, and exhibits resistance to zinc chloride, hot water and antifreeze solutions. 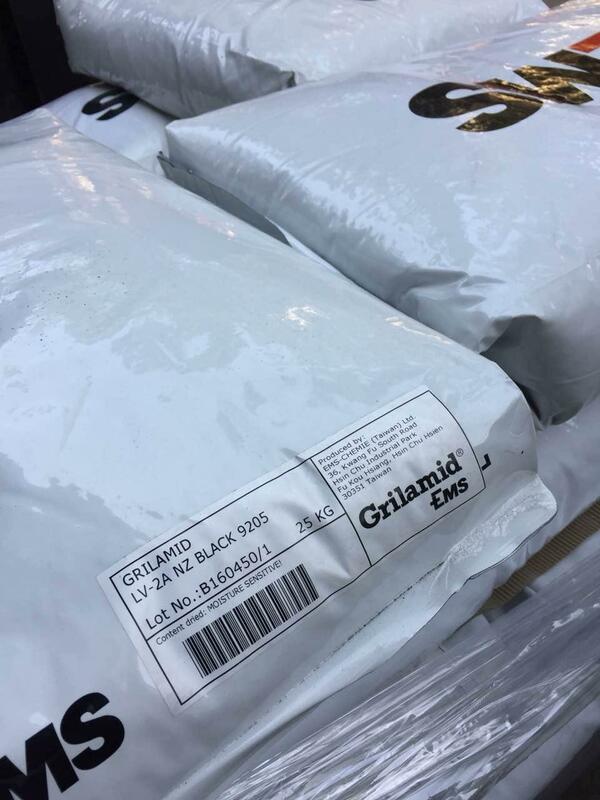 Compared to PA6 and PA66 resins, the working life of Grilamid L25 A NZ (when in contact with antifreeze) is significantly longer. 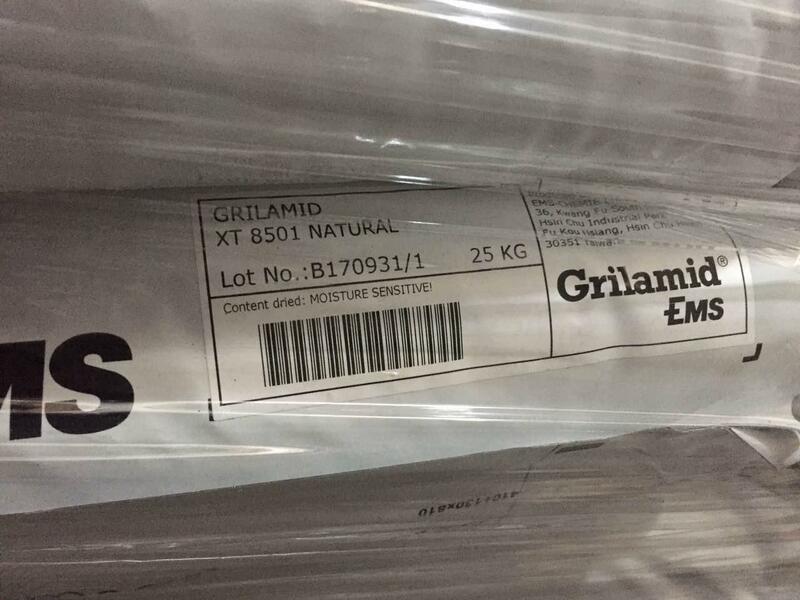 Grilamid L25 A NZ has been developed for applications where other polymers, such as polyolefins or PA6 reach their performance limits. Possible applications are flexible fuel filler necks or rigid pipes for automobile cooling systems. High viscosity, Improved impact resistance, Improved heat resistance, Antistatic / Conductive (ESD),Improved UV resistance (outdoor use),for the extrusion of tubes and profiles requiring antistatic properties for automotive and industrial applications. the inherent color of this material is black.